As I am building out my MyReverie(https://github.com/andrewcahill/myreverie) project in GitHub, I wanted to add some resilience to my http calls. I had heard of the Polly framework that made doing this extremely easily. 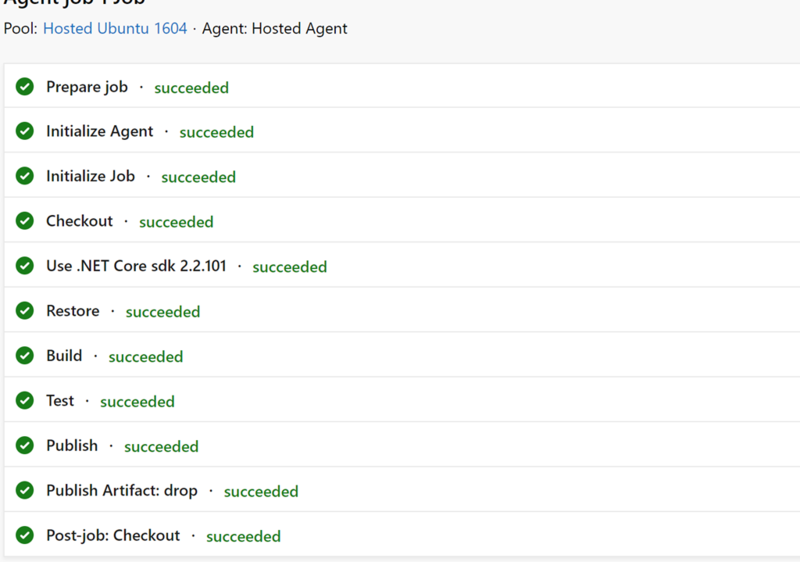 For my purposes I wanted to simply add an ability that if the endpoint was for some reason unavailable(quite possible working with Microservices) that it would retry a certain number of times and not simply fail after the first attempt. It is a simple use case but it allowed me to easily become familiar with this framework. To get Polly up and running is quite straight forward. 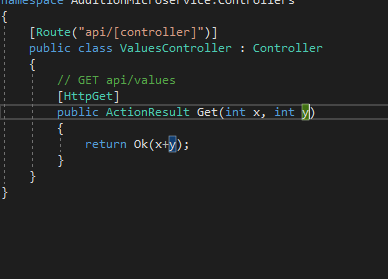 In my service class within my web project where I make my http calls to the API I inject ‘IHttpClientFactory’ using Dependancy Injection which comes out of the box with .Net Core as a constructor parameter. This effectively means to retry the http call five time before returning with a failure response. I chose 5 as a reasonable amount of times to retry but you can choose whichever number you wish. 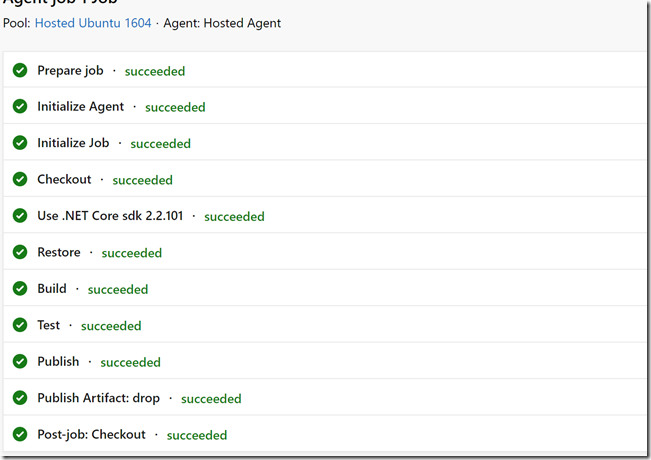 I recently had to restore and build a project in AzureDevOps that turned out to be currently not supported. 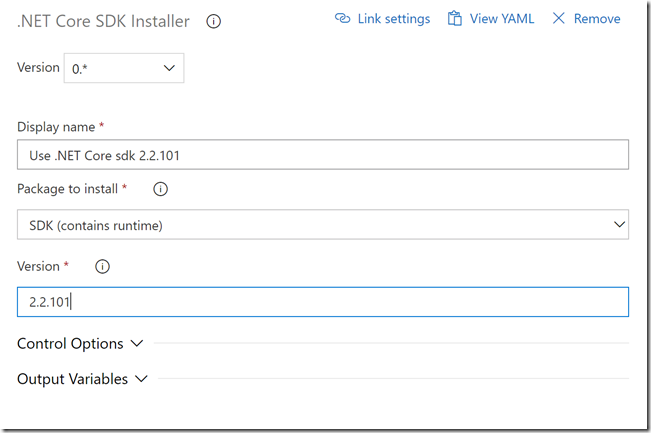 This is simple a quick way to get around SDK support in Azure DevOps. Lately I have been getting a little more familiar with the Git command line and I have to say I am liking it. The reason why I had stayed away from it until now was that I found the GUI(SourceTree in my case) to be a safe/easier interactive medium for something I was not at all that familiar with. However I realize the CLI is faster for issuing commands so I made a conscious effort to start familiarizing myself with it. 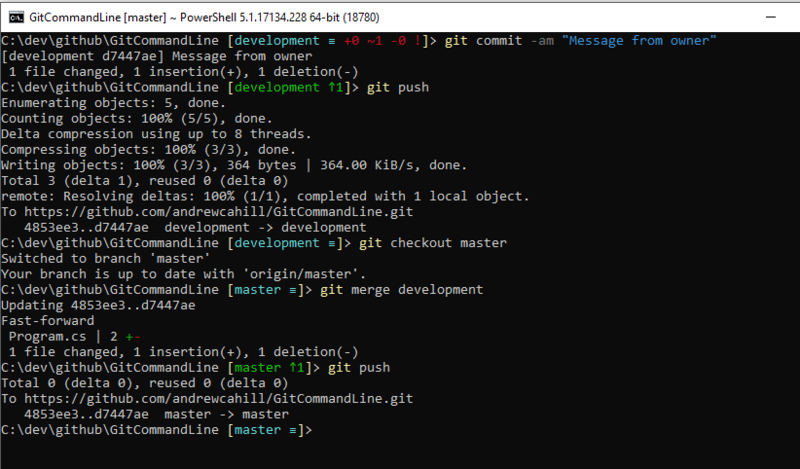 The idea of this post was to demonstrate and explain the most frequent commands I typically use and will hopefully help others interested in understanding the Git CLI basics but may be a little apprehensive. 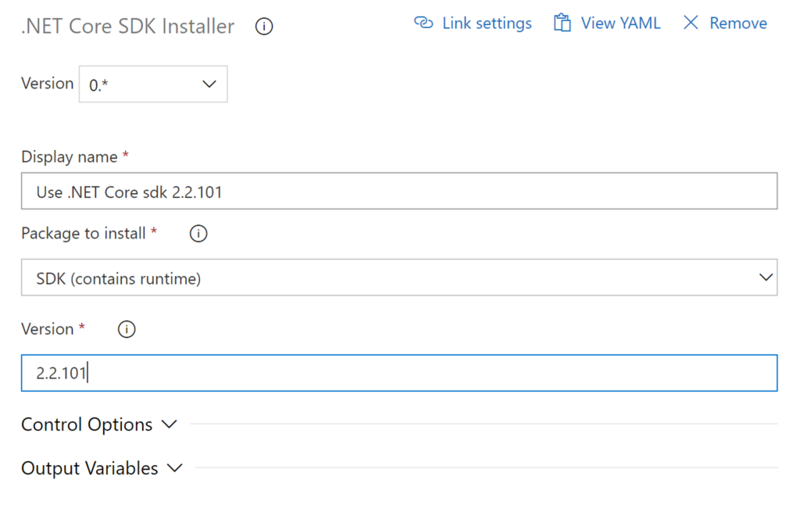 I will demo operations from both a repository owner as well as a repository contributor perspective. Disclaimer: I know there are many more commands that I am excluding however I just wanted to focus on what I believe are the most frequent most used day to day commands for a beginner. I wanted to not only list the commands with their explanations but provide a real example against a sample application for better context. To follow these examples, you will need to have some pre-requisites installed. 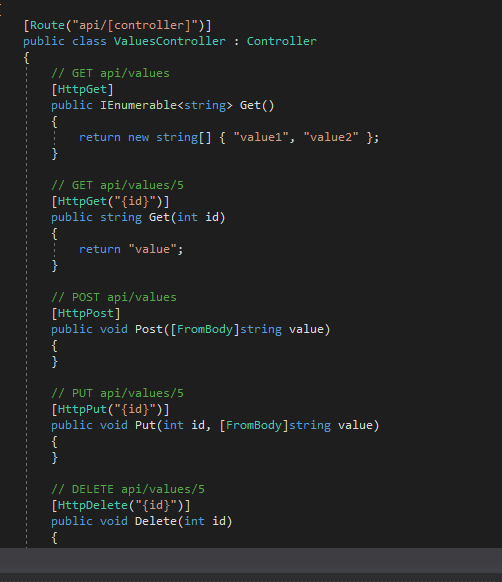 I will list the commands with their explanations, then apply them on a sample application which I will build completely from scratch using .Net Core. I will be 100% in the command line from creating the application to interacting with Git outside of using an editor to update files. 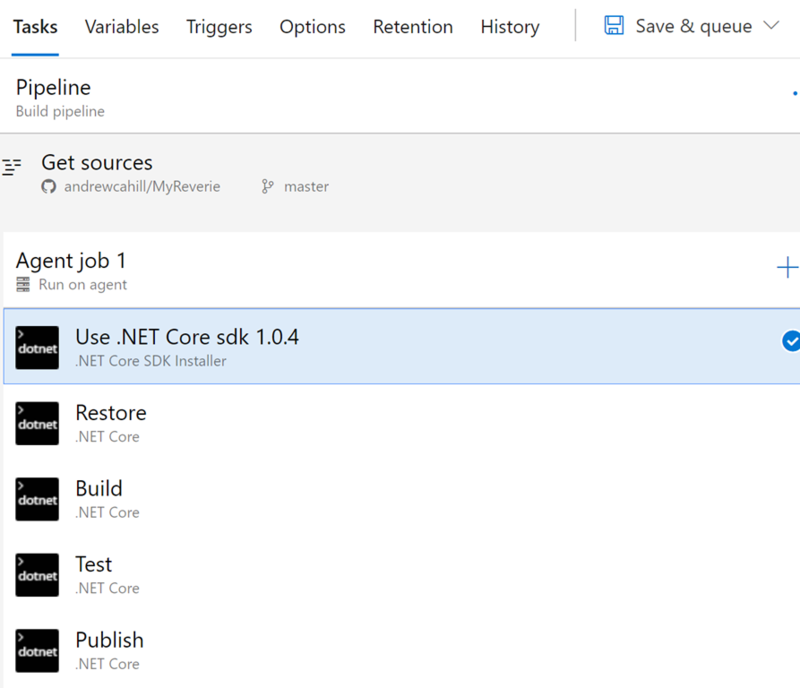 The .Net Core application that I will create will be a simple console application to keep things as light as possible and focus on Git rather the application itself. This command is to set your initial one-time configuration, I will use it to set my Identity (Name and Email). Note: You can set either global or project specific configuration, meaning the scope at which the configuration takes affect. I will apply it to the new project. If you want to set the configuration globally you simply add the ‘—global’ switch. This initializes our new project directory to be a git repository. This command adds your files from your working directory to staging or to the git Index to be committed. This allow us to view the files which have been updated, added or deleted. This command commits your changes ready to be pushed to your repository. 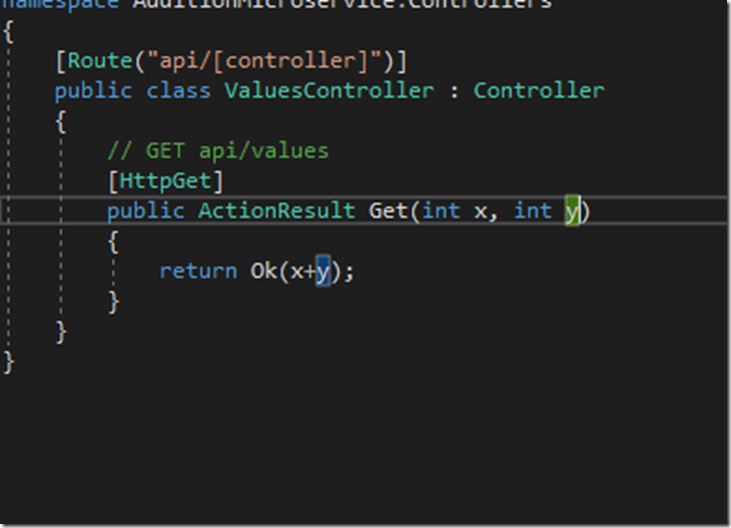 You add the -m switch to attach a message to your commit. 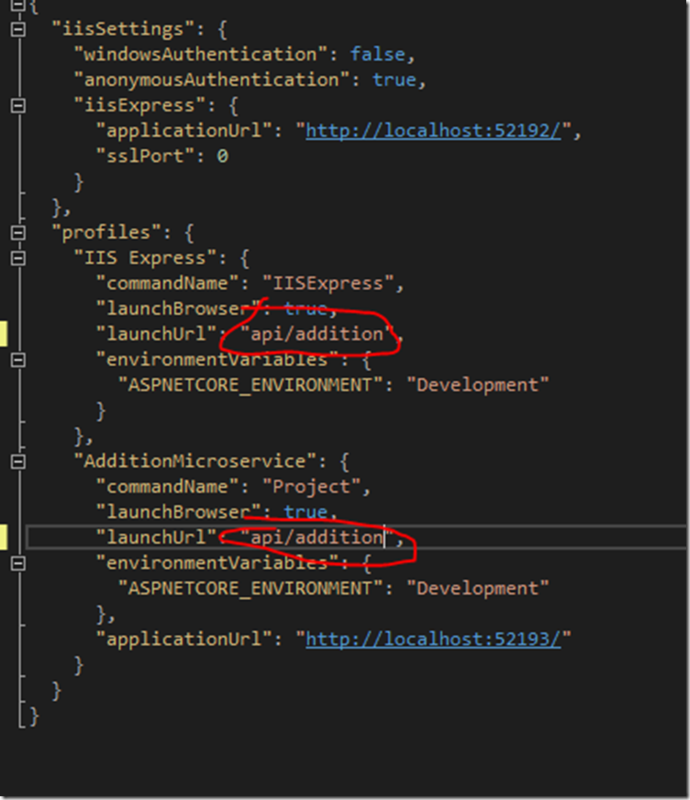 Tip: You can bypass the add command above and combine the add command to the commit command as one single command by adding the ‘-am’ switch –> I will demonstrate below. Allows you to switch to a different branch, you can also add the ‘-b’ switch to create a new branch based off your current branch –> I will demonstrate below. Finds differences between of files before and after changes. Merges changes from one branch to another. This command allows you to store away changes that you may not want to apply right away. Pull all the latest changes that may have been applied on your remote repository and applies them to your local repository. 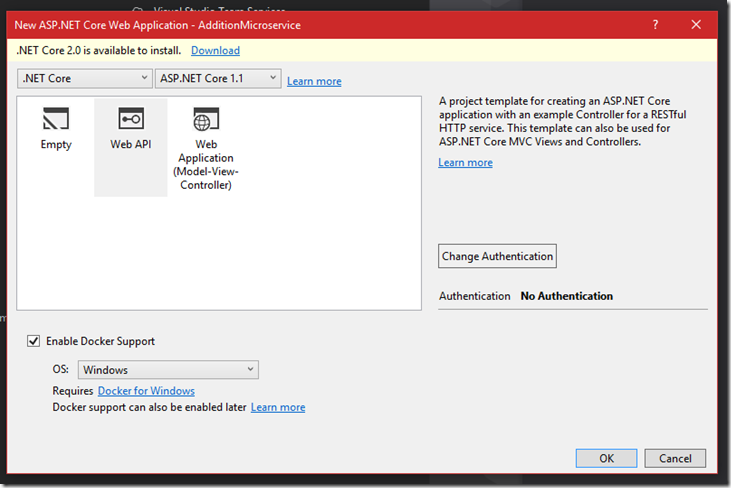 First, we need to create our .Net Core Console application to work with. 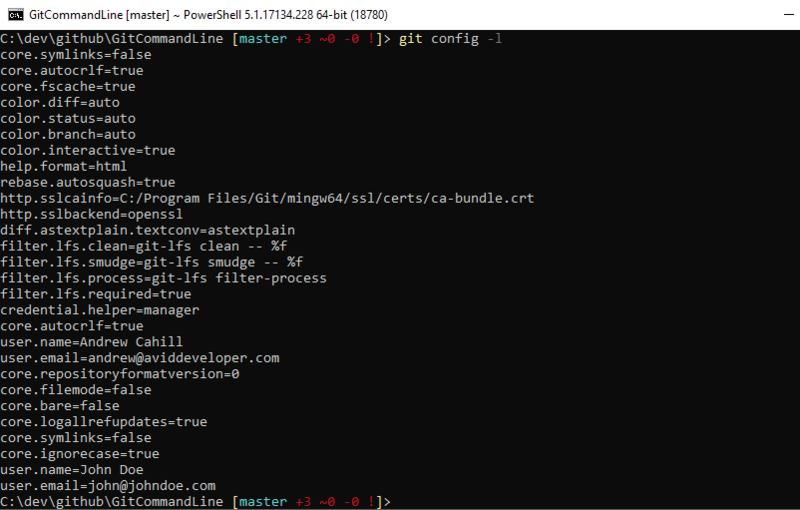 Open up PowerShell, I will open it within the command prompt – by simply typing ‘PowerShell’ within the command prompt – and you will see below that PowerShell is listed on the top bar. Next just browse to a directory in which you want to create the new project, in my case I will create in ‘c:\dev\github’. ‘dotnet new console -n GitCommandLine’. 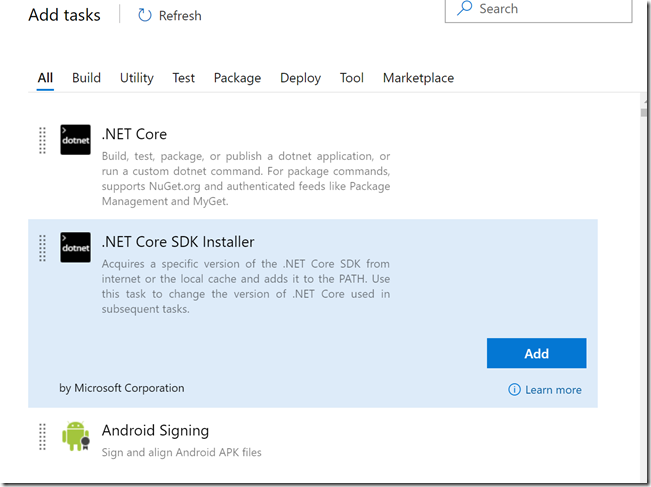 You should see the below..
Now that we have our dotnet core console app created, now let’s start with Git. First, Lets’ navigate in to our project directory we just created. Now we want to initialize our new project as a Git repository so we will want to use the ‘Git Init’ command like below. 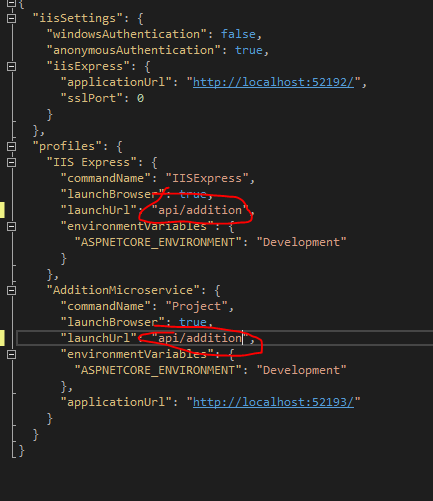 Note: The configuration scope is just this project so I excluded the –global switch. and it looks like they did as you can see near the bottom. Let’s call a Git status to see the current changes in our repository. What this is telling us is that we have not specified any files to be included in the next commit. As mentioned above we can either call a Git add as a separate command or within the commit command, let’s call it separately for now. Here we specify what is to be added to staging, we are adding everything with ‘git add .’ we could have specified individual files if we wanted to. Now let’s rerun our git status after applying the git add command. You will now see the output is different – stating we have new files ready to be committed. Now we will want to push our local repository changes to our remote repository (GitHub). FYI: I have already created a new repository in my GitHub account(https://github.com/andrewcahill/GitCommandLine). In order to push I will need to specify my remote repository details, specifically where it is located so I use the below command. ‘git remote add origin https://github.com/andrewcahill/GitCommandLine.git’. Now we will issue a push command with ‘git push -u origin master’. Great, now we have our repository in GitHub. Now let’s create a new development branch, make some changes in this new branch then push them to GitHub and then finally merge these changes to master. 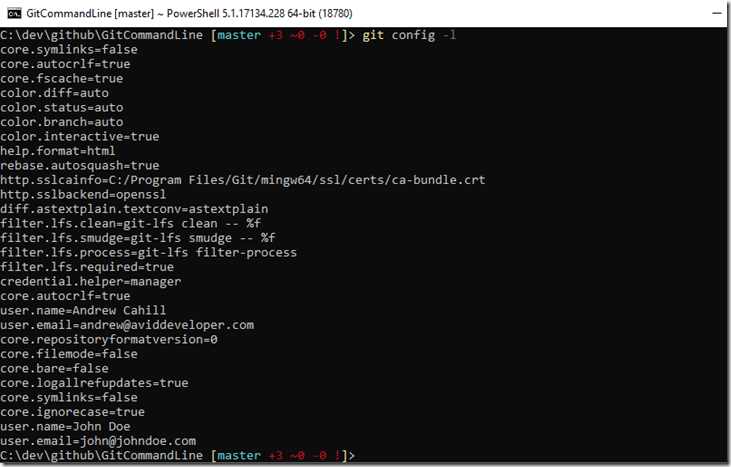 Quick tip: To view content of a file there is a PowerShell command ‘Get-Content’ which will allow you to do exactly that. We can use this to view a before and after, like below..
Now let’s commit them, why not this time add our ‘add’ command within our commit command and add the message “Updated output”. Now let’s merge these development changes to master so both are in sync. 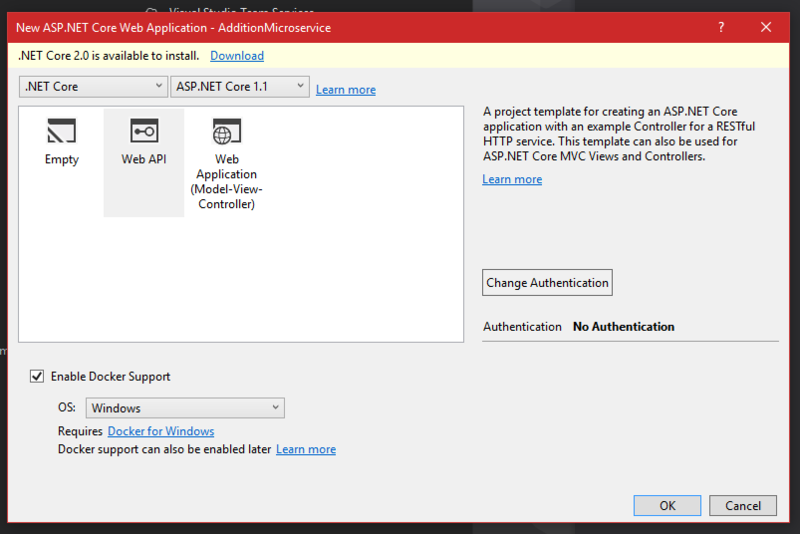 This is a two-step process first lets checkout or switch to our master branch then we will call merge – like below. Now we can see the master branch has an update pending so let’s push this change to our remote repository. That’s it, well at least from the point of view of the creator of the repository, what about the point of view of a contributor, they may want to make contributions to your repository. In this case the process is quite straight forward. All we really need to do is clone down this repository, to a directory of our choosing, make the changes and push them back up. I will create a new folder under my github directory called ‘GitCommandLineContributor’. Now let’s navigate in to our new directory and clone using ‘git clone https://github.com/andrewcahill/GitCommandLine.git’. Typically changes are done within either the development or feature branches so let’s switch to the development branch here, by issuing ‘git checkout development’. Now as a contributor lets make another change to the Program.cs file –> we will change from “Hello GitHub” to “Hello from contributor”. Okay, now let’s go ahead and commit and push as before. Now go back to our owner viewpoint(c:\dev\github\gitcommandline) in my case, switch to development and pull down any changes that may have happened by contributors by issuing ‘git pull‘. And we see after we perform a pull we can see new changes being applied. Now let’s merge these contributor changes to master. So we issue ‘git checkout master’ & ‘git merge development’ and finally ‘git push’ as before. At any point you can run a ‘git –help’ command which lists all the available git commands available to run. As well as that you can run a ;git [command] –help; to bring up a webpage detailing further information on that specific command. For example ‘git commit –help’ –> pretty cool. Finally one last command I wanted to show was the Git Stash command, as I have on more than one occasion forgotten to switch to the correct branch before making changes, for example accidentally making changes on master instead of development – this command really helps me out. As I usually try to make my commits small and often I had previously ended up simply copying my changes to the new branch –> a pain and error prone. As an example we accidentally make a change to master that we wanted to make to development so we stash these changes, switch to the correct branch(development) and apply the changes to the development branch. Lets again make a change to our Program.cs file with “Hello owner!” in our output. Again let’s confirm our changes..
Now we realize this change should have been in development, so, lets stash these changes. 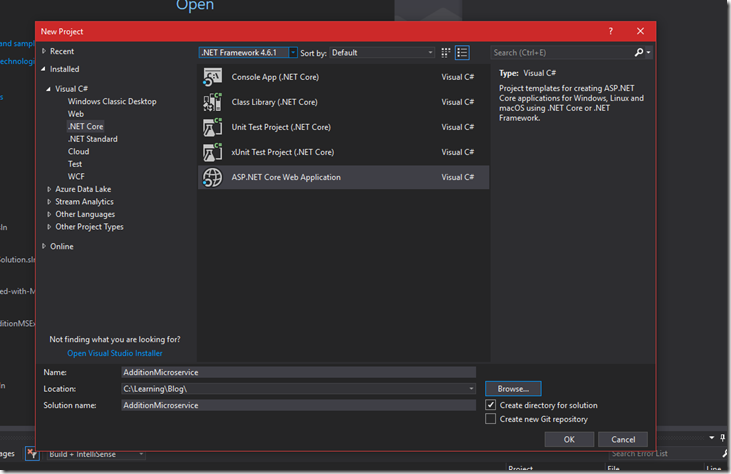 Checkout development and run ‘git stash apply’. 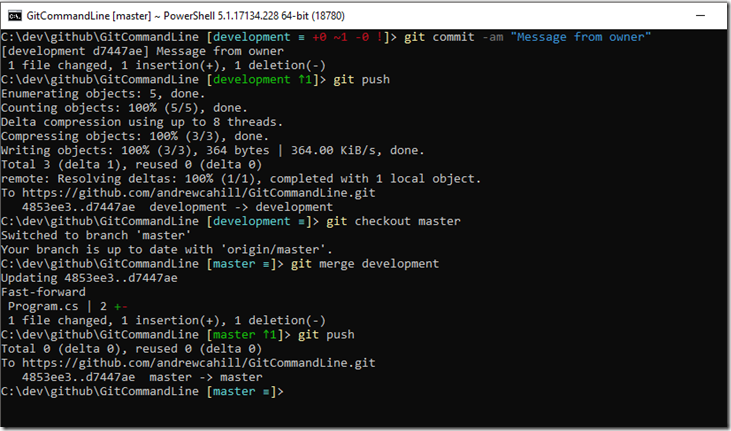 Now perform the same steps again(git commit with add – git push – git checkout master – git merge development & finally git push) as below..
That’s it a top to bottom of all my frequent Git commands, I hope somebody may find this overview useful. 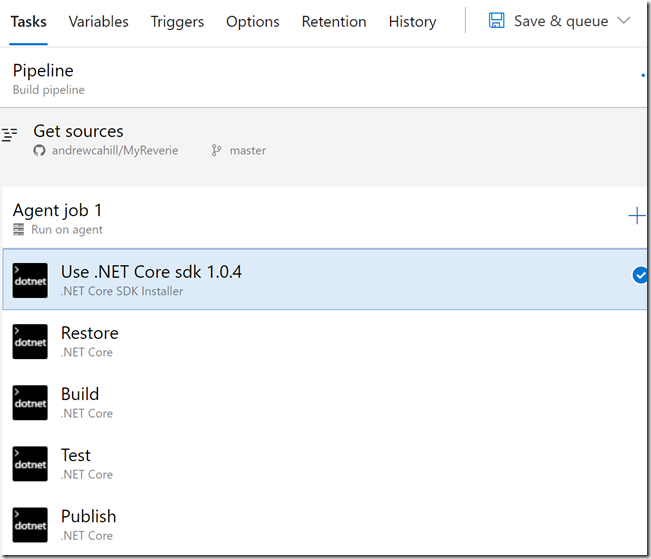 One of the many great features of .Net Core is its performance, which it certainly excels at. A few weeks back I seen a new performance feature, well preview feature in .Net Core 2.1 – called “Tiered compilation”. Well you could say at its core in enables applications to not only start faster but also run faster. It has a lot to do with the JIT(Just In Time) compilation process – first let me explain a little about JIT. 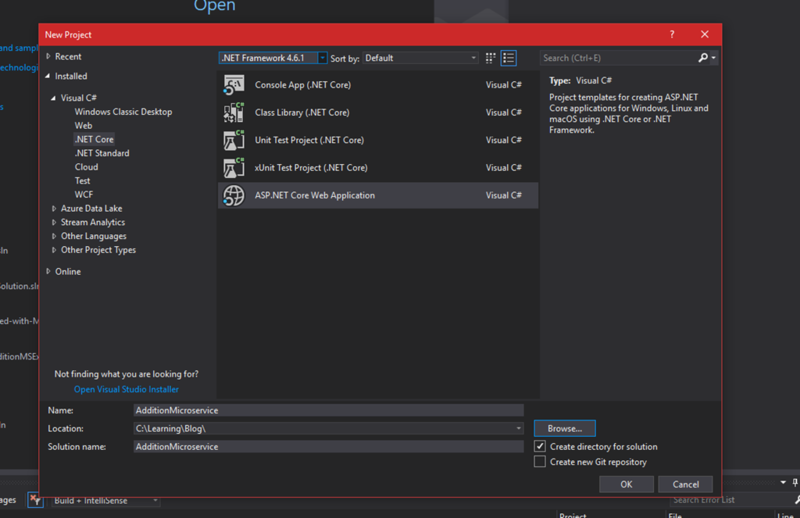 Leaving aside AOT compilation for now, The .Net CLR typically uses the JIT compiler to compile the MSIL against the CLR using CIL metadata to machine native code for the target machines architecture. It performs this process either on startup with full assembly compilation when its loaded or on demand at runtime when a particular method is called – what happens here is basically that when a method is called first time it gets JIT compiled then on subsequent calls the calling code effectively just references the native/Jitted version of the method in memory. Typically in JIT each method would be JIT compiled once either using aggressive optimization on startup sacrificing startup time but benefitting from steady state runtime performance, or simple optimization at the start sacrificing steady state performance throughout runtime. There was typically only a single choice. With tiered compilation you can JIT compile the same method more than once to produce a more optimized version depending on its usage, it is hot swapped at runtime automatically for you making the decision for you. On startup it performs a basic compilation(tier 0) but if the method gets used frequently the method is recompiled on the background thread to produce a more optimized version(tier 1) for you to improve the runtime performance. This is sometime termed called adaptive optimization. This in effect produces both fast startup and fast steady state performance. Another benefit of tiered compilations is faster steady state with applications that use precompiled images shipped with the framework code of .net core, with tiered compilation it can produce more optimized versions of the code at runtime. MyReverie is a new simple side project I am working on. The idea is to build a goal tracking solution and be able to set target dates and milestone markers against those goals to track progress. I have a rough idea of some of the features to add which I will list under the Projects Tab. 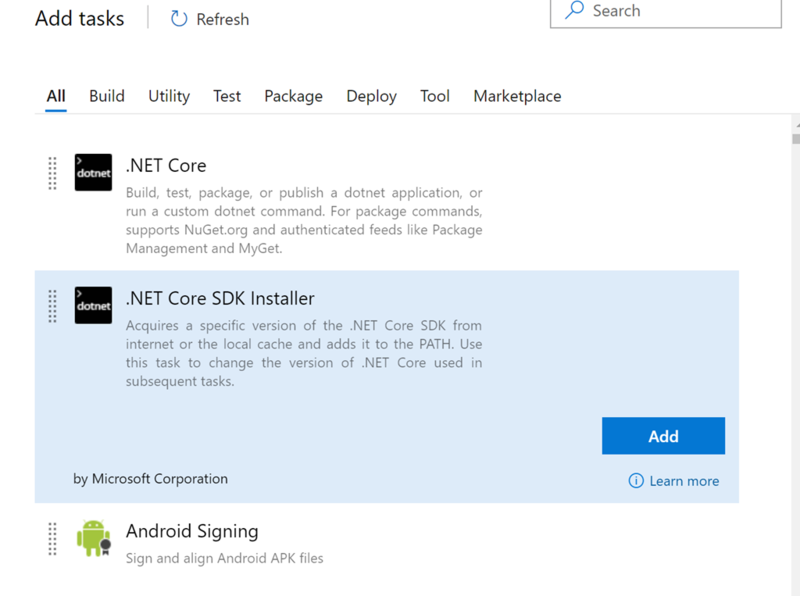 This is also a way to experiment and learn new technologies as I go, some technologies I will be looking to incorporate are Asp.Net Core, Swagger, Docker, xUnit.Net and EF Core as well as patterns and approaches such as Microservices and DDD among others. 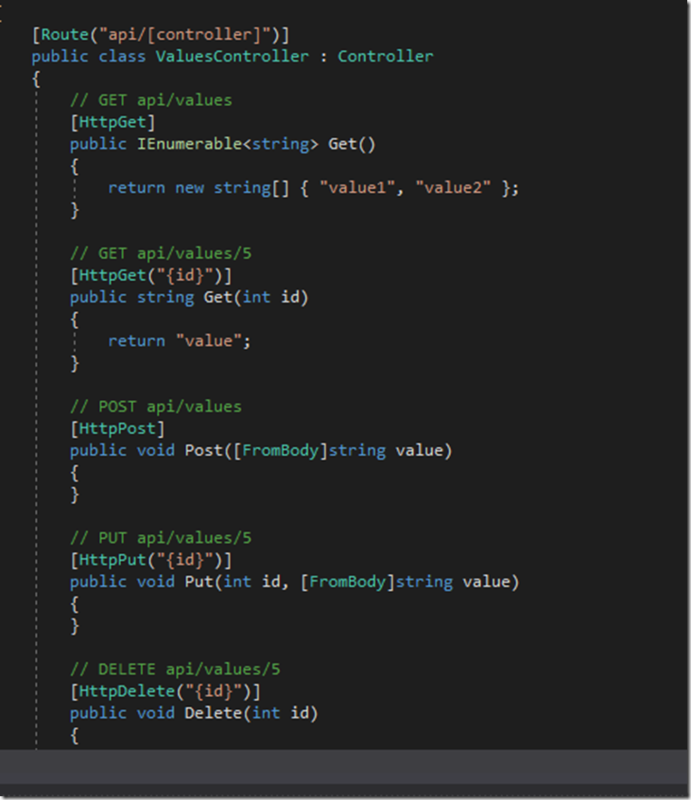 This post simply demonstrates creating a simple service called ‘AdditionMicroservice’ that adds two numbers provided as query string parameters.